Since 2015, GenkiJACS’ Fukuoka Japanese Language School has been accredited by the Japanese government to offer student visas for one-year courses (extendable to 18 months) starting in January, April, Julyor October. This course is a great way to stay in Japan for an extended time, improve your Japanese proficiency to a high level, and maybe even work part-time too! Please note: This course is also available to people with other long-term visas, such as Working Holiday visa, Spouse/Dependent visa, etc. 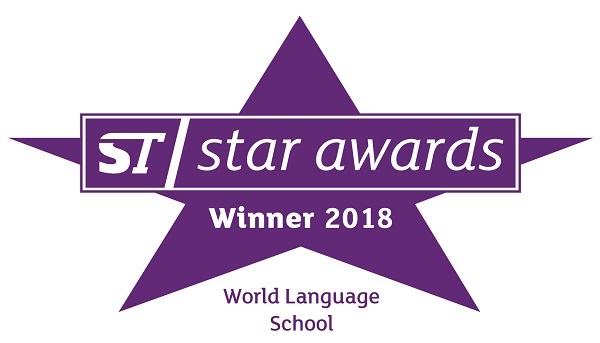 Looking for a short-term course instead? The Japanese student visa application is quite complex and difficult. However, GenkiJACS can complete most of the process for you, and provides support in English for any parts you have to do. We're here to make it easy for you! As of 2017, 100% of our visa applications have been approved. Please note that because of government restrictions on student visas, this course has some specific conditions, so please read this page carefully. The student visa has several government requirements, including academic (you must pass regular tests to move to the next unit of study) and attendance (you must attend more than 80% of classes or your visa may be cancelled). 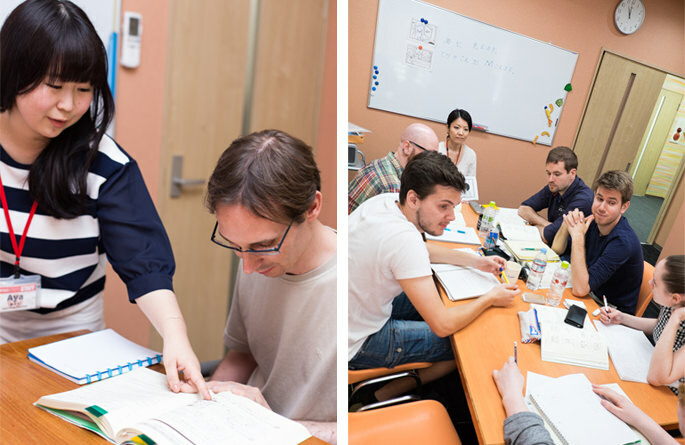 We recommend student visa applications for students who are serious about learning Japanese. Courses start in January, April, July and October each year, and run for approximately 12 months (extendable to 18 months). You must be at Pre-intermediate or lower level when starting with us. If your Japanese level is too high already, you won’t be able to take our one-year course, but a 6-month course might be possible. You must apply before the deadline. This means your completed student visa application, plus supporting documents, must be received in Japan by this date. So if you're thinking of applying for a student visa, we recommend applying early! Reminder: This course is also available to people with other long-term visas, such as Working Holiday visa, Spouse/Dependent visa, etc, and if you apply using one of those visas instead, the deadline is only 1 month in advance! When we receive your confirmed application, we will send you the student visa application form, and a list of required documents, along with detailed instructions. This price includes all school costs, textbook costs, visa mailing charges, health check, and all other fees required to study with us, except accommodation. You will not be required to pay any other fees to study with us. We also have a scholarship award available for students taking this course. For more information, click here. Can I Study Longer Than One Year? If you would like to study for 2 years, or study academic Japanese for entry to a university, we can help you to transfer to one of our partner schools in Fukuoka. You would join the second year of their two-year course. As long as you have kept up with your study at GenkiJACS, the transition should be easy! Our partner school offers both academic and non-academic courses, so whichever you prefer, you'll be able to continue your study. And by applying through GenkiJACS, you may be eligible for a tuition discount! You can also go straight from GenkiJACS to a technical college or “senmon gakkou”. There is more information about technical colleges here. As this course is already discounted, other discounts (returner's discount, group discount, etc.) do not apply to this course. We cannot guarantee that your visa will be approved. However, as of 2017, we have a 100% visa acceptance rate. In case of cancellation after the start of the program, refunds will be given for any 10-week course blocks that have not yet begun. No refund will be given for terms that have already begun. Canceling your course also means canceling your visa, and usually means leaving Japan. Please note that these conditions are different from our standard refund conditions. Please note that because of government restrictions, students on student visa course must take at least 20 hours of lessons per week. Courses with less than 20 hours per week are not possible.